Next story MediaTrans 6.4 – Easy, high-speed transfer between Macs and iDevices. Previous story iMac Cleaner 1.5 – Mac Cleaner & Software Uninstaller. 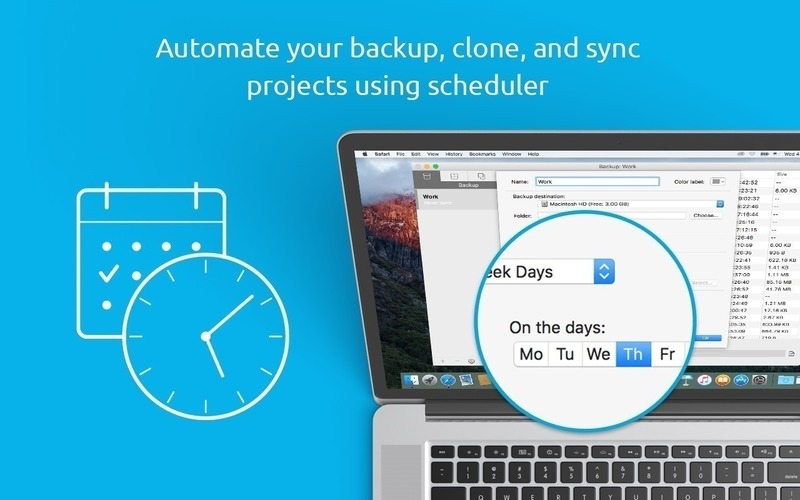 Carbon Copy Cloner 4.1.13 – Easy-to-use backup/cloning utility.